Ohnemus named Principal at Wasinger Parham, L.C. | Wasinger Parham, L.C. As many of you know, Amy Ohnemus became the newest member of Wasinger Parham, L.C. 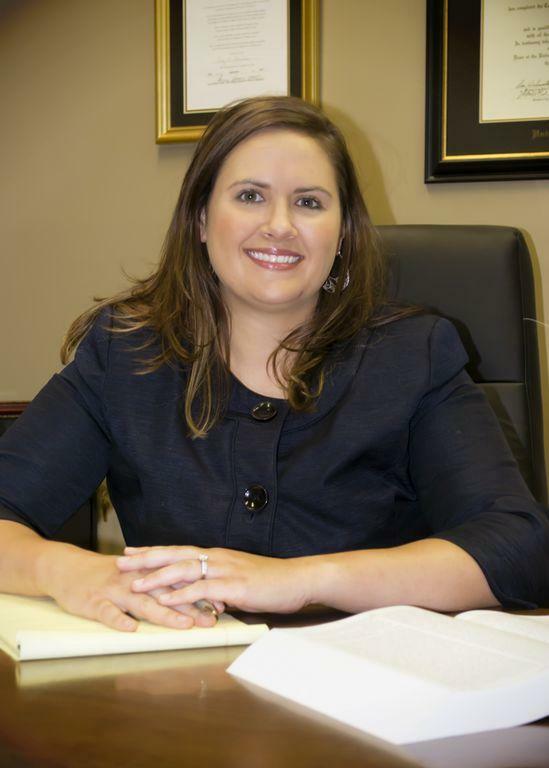 Recently, the Hannibal Courier-Post did an article about her induction to our firm. The article goes into detail about her past experience, her education, and what sort of community activities she participates in. You can read the full article by clicking here.